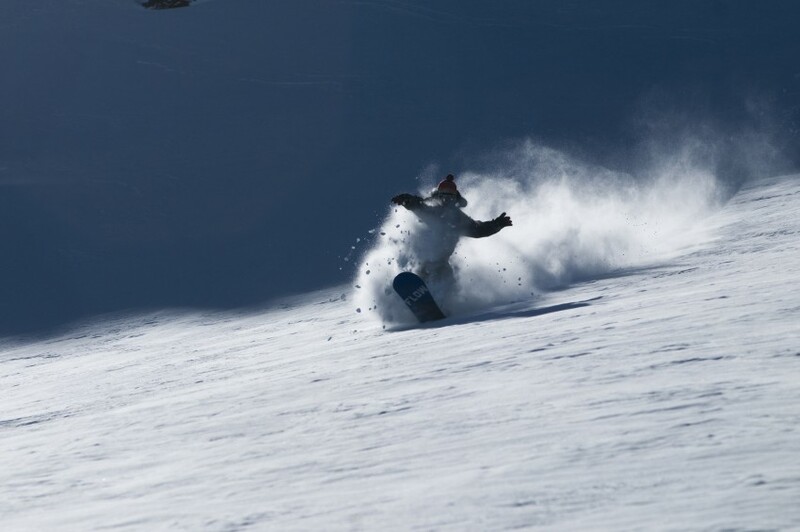 We asked guest blogger Jim Duncombe to tell us about his first experiences of Skiing. I didn’t grow up as in a skiing family, we never went on ski holidays but some of my fondest childhood memories involve snow. The first experience I had with skiing was in the summer when I was on the annual Scout activity day. One of the activities involved a session at Plymouth dry ski slope. It was an hour group ski lesson in which I thought I didn’t learn much. I don’t think this was the moment that I discovered my love of winter sports, nor did I discover it the following 3 years that we went. I think it was my passion for adventure rather than a love of skiing that made me beg my parents to let me go on the school ski trip in my final year of school. The trip was to Bulgaria and involved a long coach trip and flight on an Air2000 plane that felt it appropriate to play R Kelly’s I Believe I Can Fly. As I had never been to a ski resort before I thought Borovets was amazing. The whole lifestyle captured my imagination. What I loved the most was spending the day on the mountain doing what is a truly shared experience that is completely absorbing. To me the skiing seemed secondary to having a good time and to this day I am still unsure if it is the conditions or the company that makes for a great day on the slopes. This maybe because we spent all day in group lessons copying each other but not venturing very far, which didn’t really help me realise the potential of being free to explore a snow covered mountain. At the end of the week I received a “certificate” saying that I couldn’t parallel turn. I didn’t go on another ski holiday or even to a dry slope while I was at college. Then the mountains found me. They found me working in bar near a beach surfing and playing. A friend had just left to work in the chalet Tourelle in Tignes and I was jealous. During a quiet evening shift I formulated a plan with another member of staff to hand in our notice and make our way to Tignes find a job and do a ski season. A few weeks later we arrived in Tignes feeling like pioneers as we had flown using a new exciting way of travel called Easyjet. The next day I informed my companion that I couldn’t actually ski. As it turned out I had learnt how to ski better than I thought and we set about discovering the Espace Killy. After a while our funds ran out. So I got a job in a hotel, Then I got a lift pass and went back to my surfing roots and bought a second hand snowboard and made the rest up. It would be another 6 years before I went on a ski holiday again, although I did work in the Alpes every year in between. Tignes is a great place for skiers and snowboarders of all levels, give us a call to find out if it could be the destination for your next trip.